Located in the heart of the oldest mountain resort in the Balkans – Borovets, only 70 km. away from the capital Sofia. 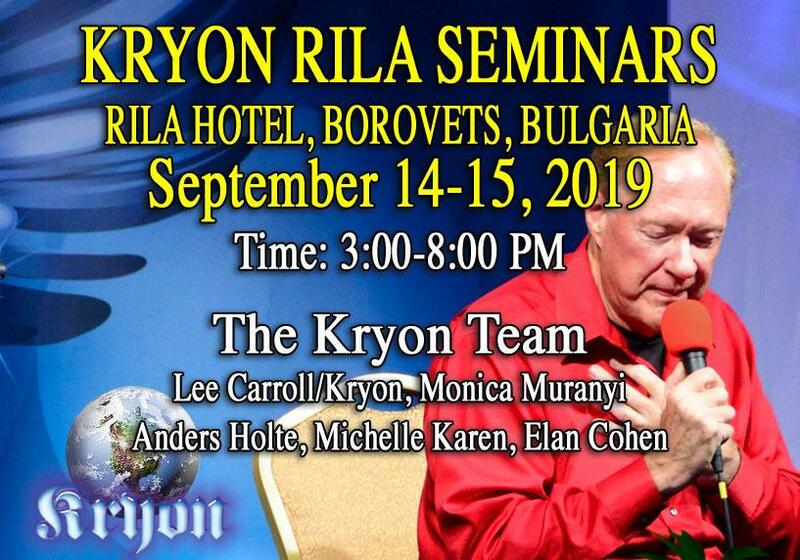 The reason this is significant is because just before 2012, Kryon identified the Rila Mountain in Bulgaria as one of the twelve NODES of the planet. This means it’s one of the places the Pleiadians landed over 200,000 years ago, and began the work to bring us duality, free choice, and a sacred DNA with 23 chromosomes. So, guess where the choir and the Kryon seminars will be? Next to the RILA MOUNTAIN! The Rila Mountain is the highest mountain in Bulgaria and the Balkans, and is also famous for the Seven Rila Lakes which are close by. We believe that the mountain is very significant to the Pineal Tones work, and also will be a great place to present two Kryon Seminar days. We will have many of the Kryon team there as well, making this a great reunion for us to this area. The Rila Mountain Node has not been matched yet by Kryon to a Null. Traditionally, Kryon does this at the Choir, leaving only two more unknown matches on the planet. Consider joining us in this beautiful eastern European land, filled with mystery, great history, and an abundance of UFO sightings as well! Bulgarians consider this place a mystical center. 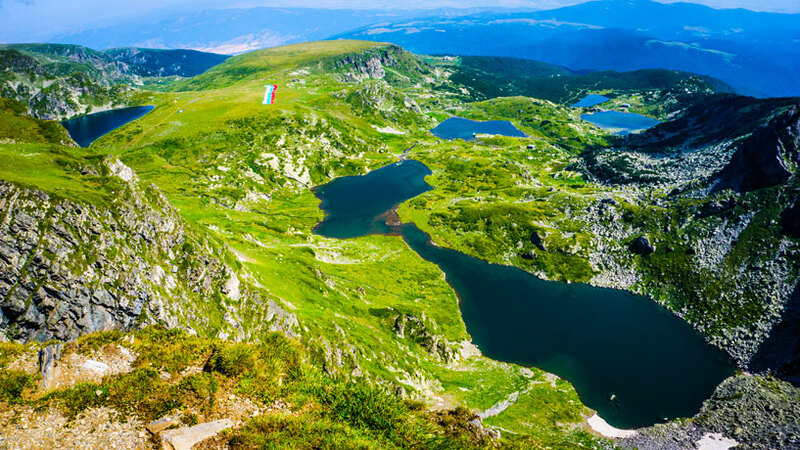 The seven Rila lakes are considered to be a source of natural energy as well. It sounds like we are headed for a place that KRYON will want to talk about! Hope to see you there. There is a pre-requisite for joining the Choir in Bulgaria! It is important that everyone participating in the ceremony know the toning basics to be able to sing together as a choir. 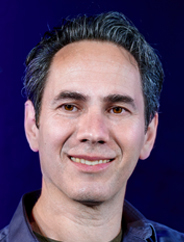 Therefore, you need to have completed training in the Pineal Tones either through an in-person seminar with Dr. Todd between 2012 and Sep 1st 2019 or through the webinar – Pineal Tones online seminar with Dr Todd. If you have participated in a previous choir as a “choirster” (singer) then you will qualify for this one. You can register for the Bulgaria before you complete your required rehearsal – you only need to promise that you will complete your course before September 1st, 2019. Remember it is okay to register if you haven’t completed your prerequisite. You just need to have it done by Sep 3rd, 2019. Two very special evening programs with Lee Carroll/Kryon and The Kryon Team. Different Speakers each evening! Additional $50.00 Discount when registering for both seminars! Please Note: before you email, registrations can ONLY be made on-line. Email is our primary and preferred form of communication. This ensures the best clarity and record keeping for all communications. We will reply to your emails as soon as possible and in the order they are received. Thank you for your understanding! Location: The Rila Hotel – Hotel Rila is located in the heart of the oldest mountain resort in the Balkans – Borovets, only 70 km. away from the capital Sofia. Lodging: Group Reservations Link Book Early! Group Rate available for Kryon and Pineal Tones Events. 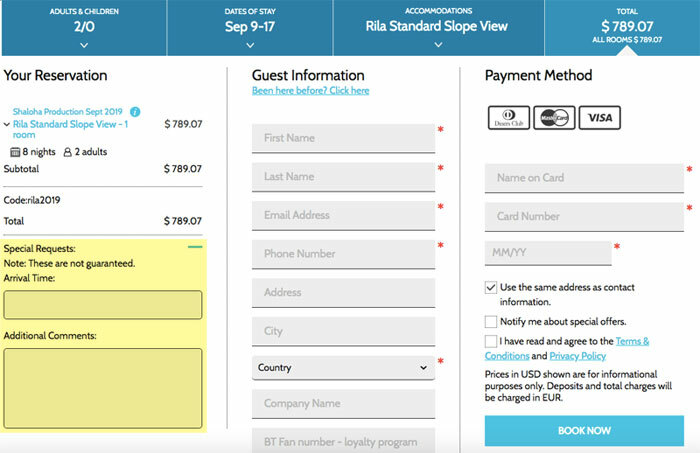 *Transportation is NOT included with your room at the Rila Hotel. IMPORTANT: Participants staying off property are subject to $83.00 additional event fee per person per day. Fee will be added to event registration. In order to offer all participants low Choir registration rates, the hotel is guaranteeing a percentage of room nights to be booked by the group. The guarantee provides the event a lower venue fee – hence the rates for the choir not increasing. Participants who wish to stay off-site may do so with the off-site fee. Not applicable to locals (Bulgarians).